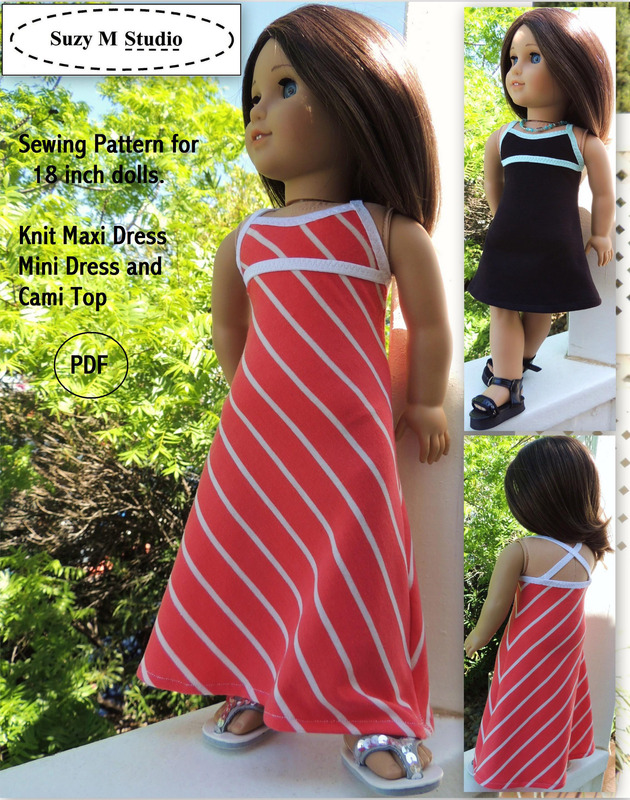 I just finished another pattern. 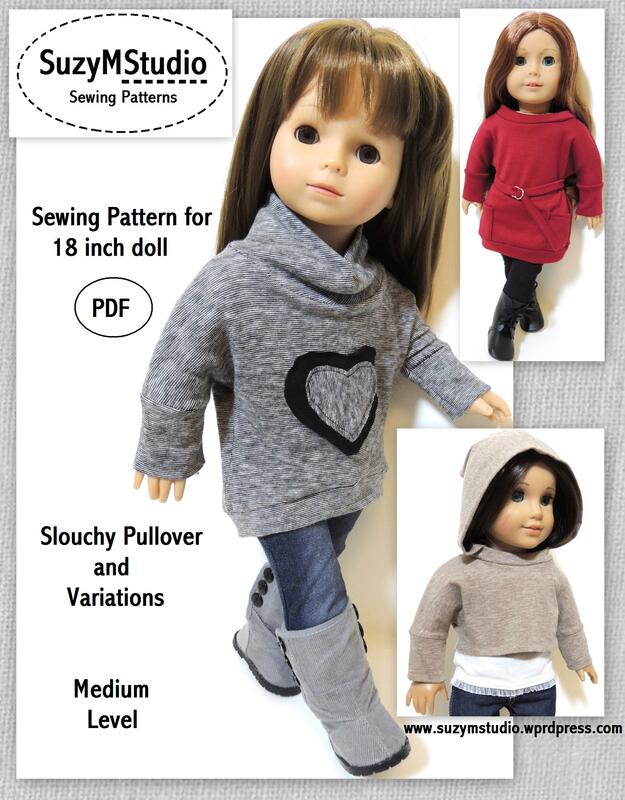 This is an old design and a very versatile pattern. 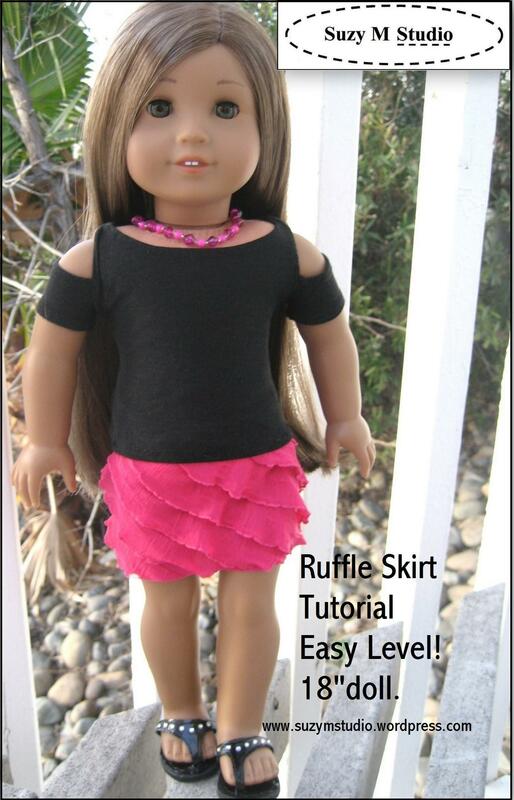 The bodice of the dress ties at the shoulder and the skirt has a very interesting shape, with or without ruffle. 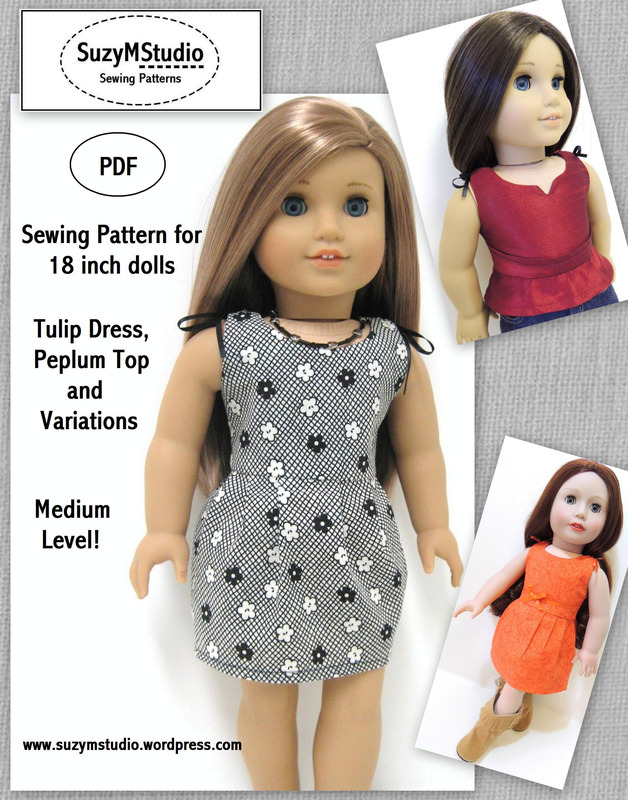 The pattern includes Tulip dress, Peplum top with shoulder variation, and the classic dress style with gathered skirt, long or short version. 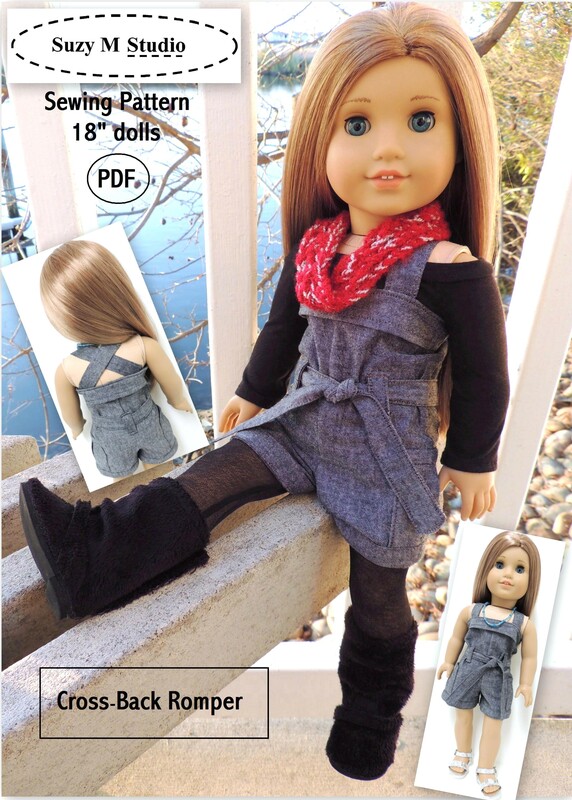 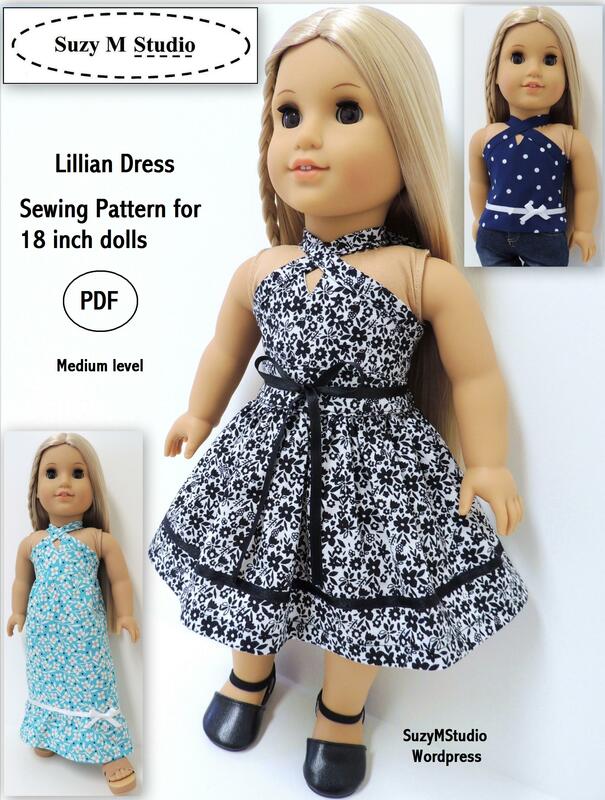 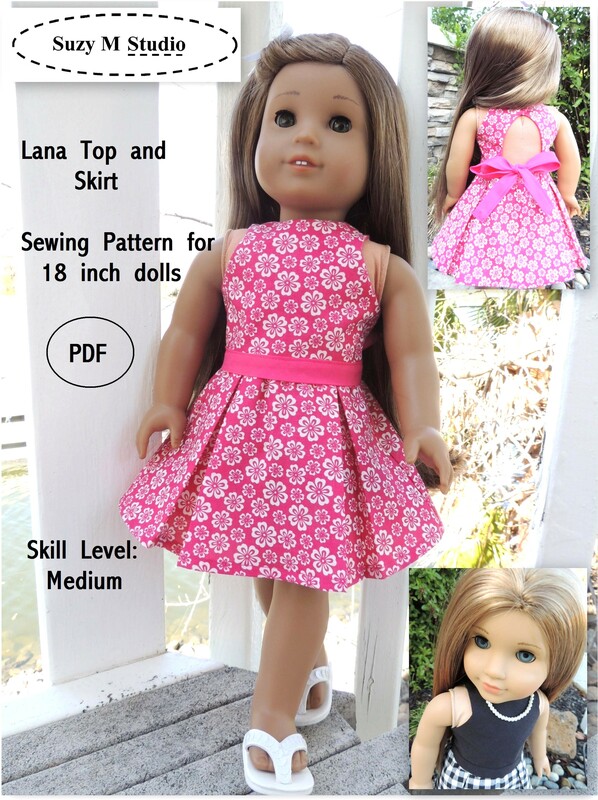 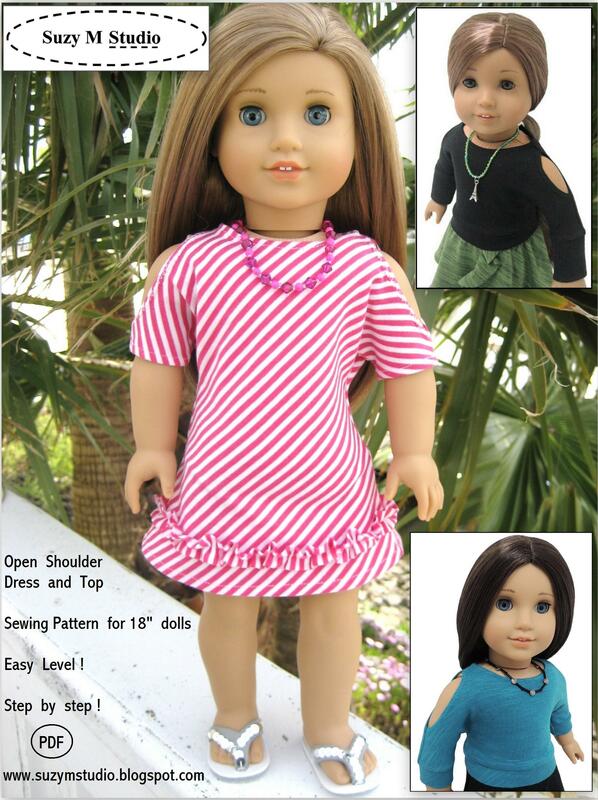 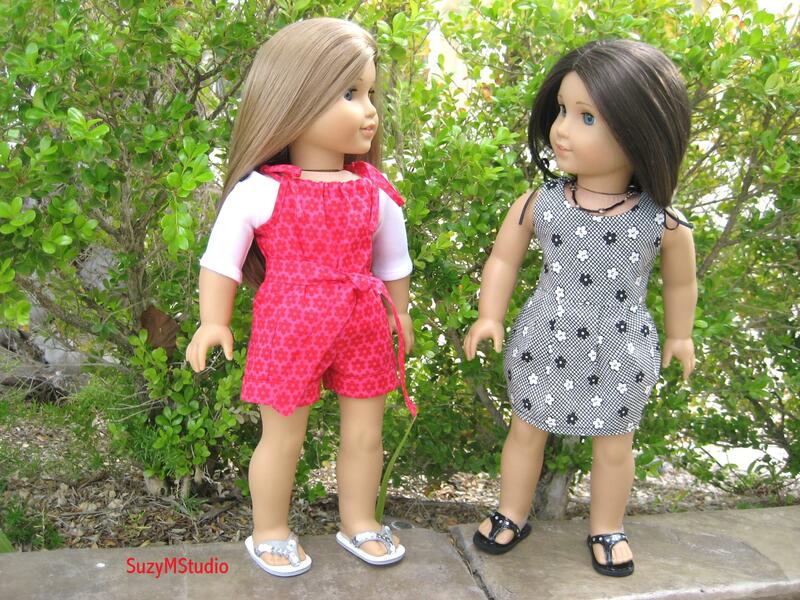 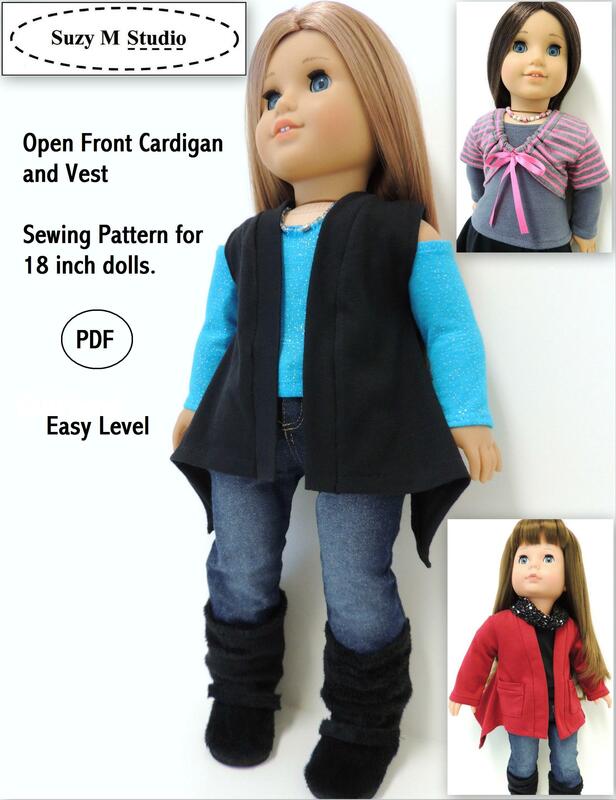 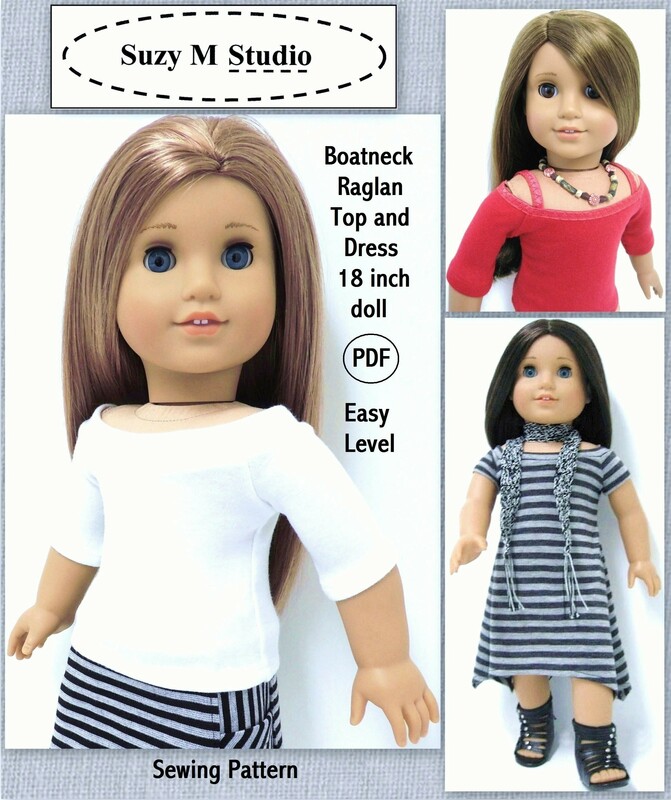 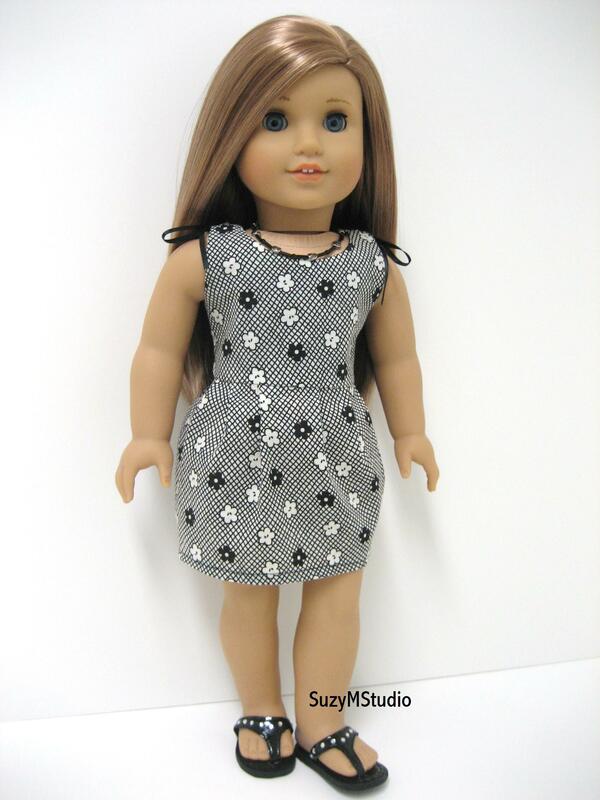 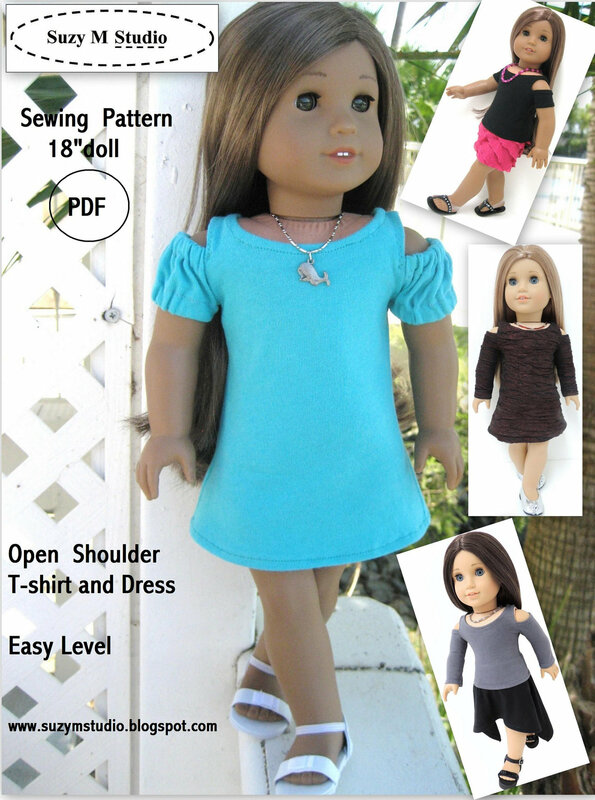 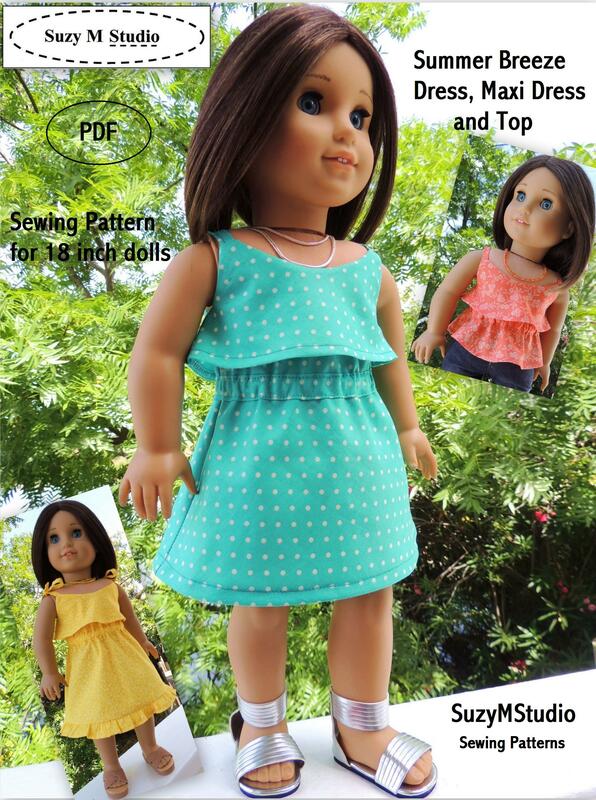 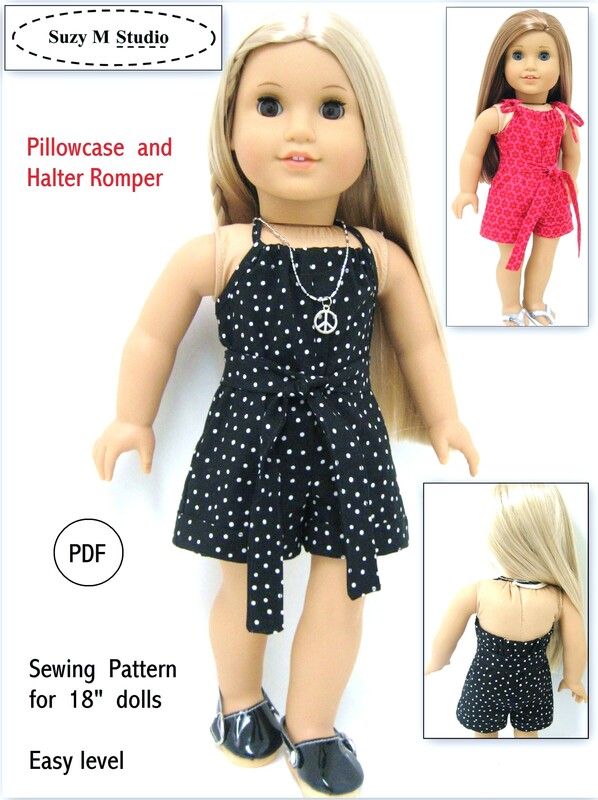 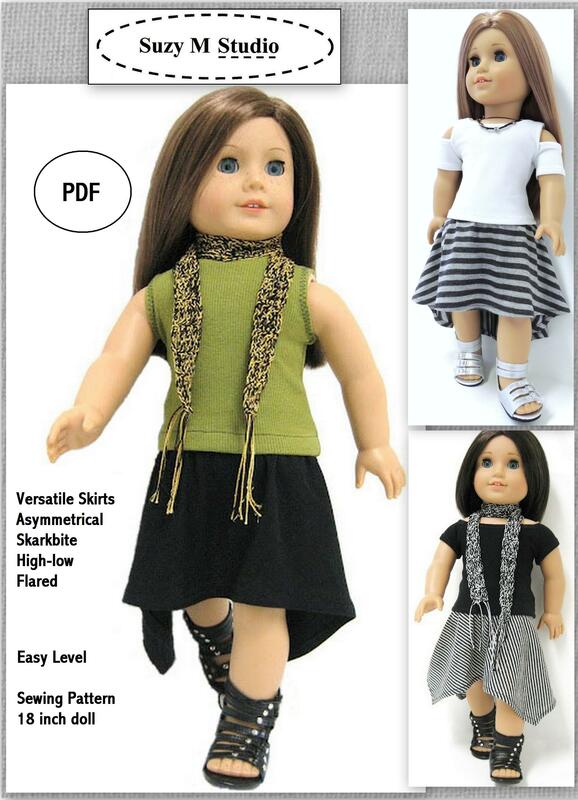 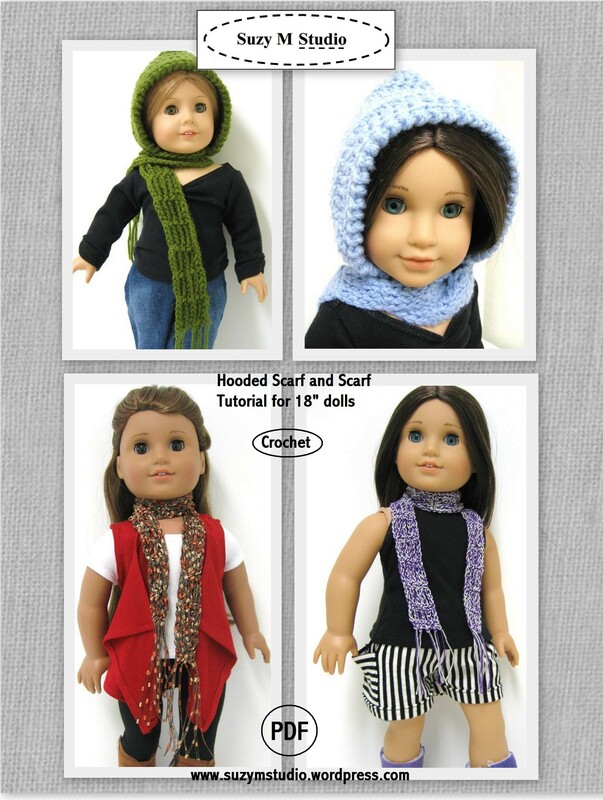 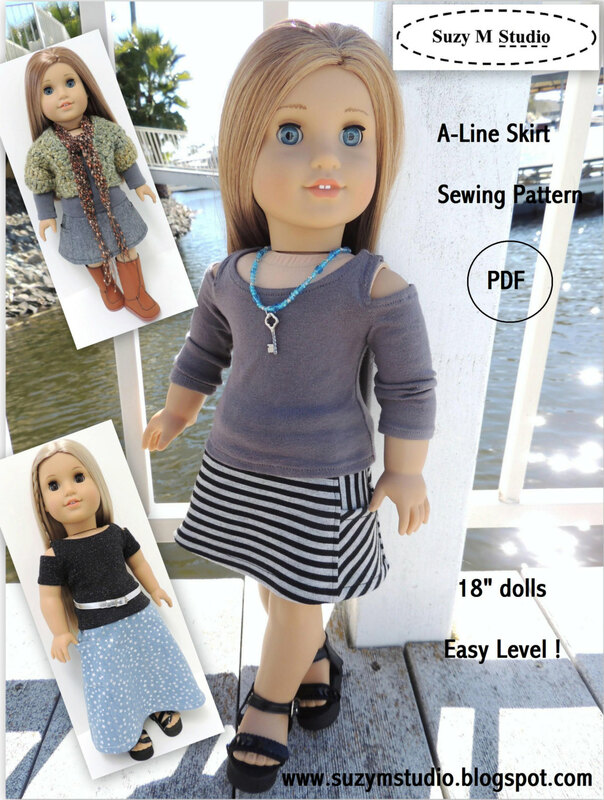 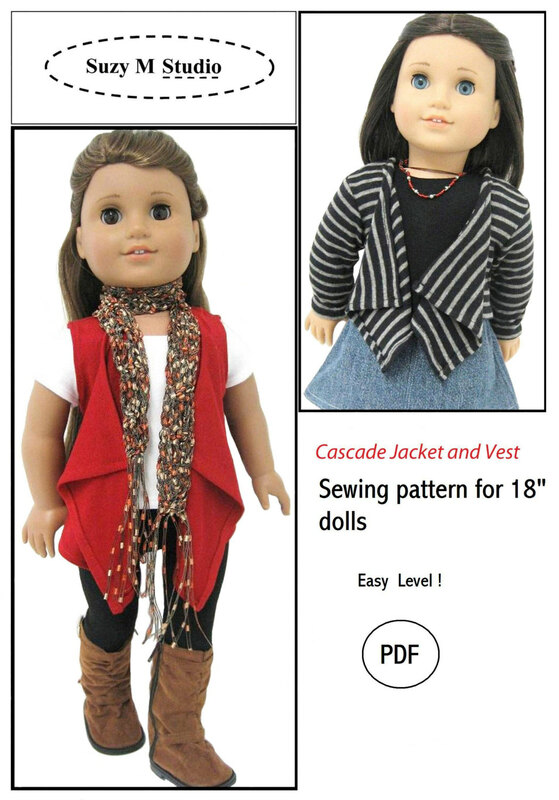 Made to fit 18 inch dolls, medium level, suitable for cotton fabrics. 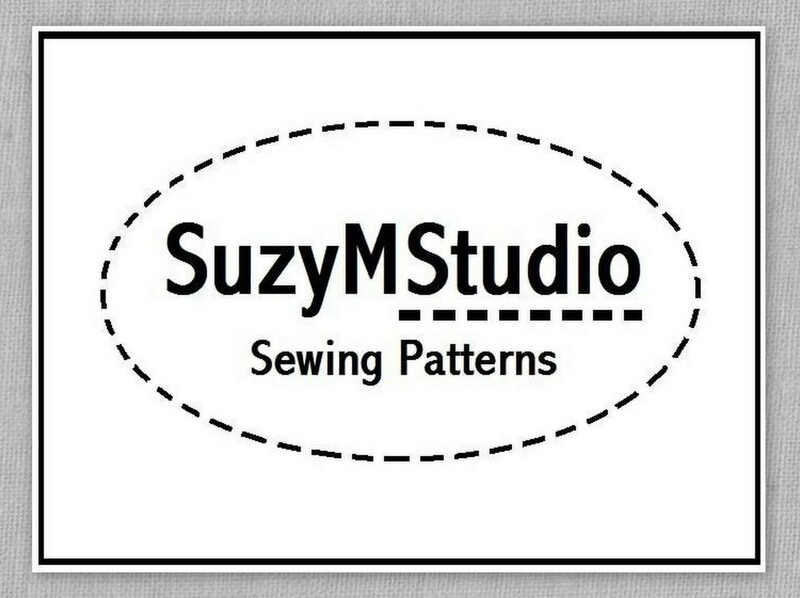 It’s available on SuzyMStudio Pattern site, Etsy and Craftsy.